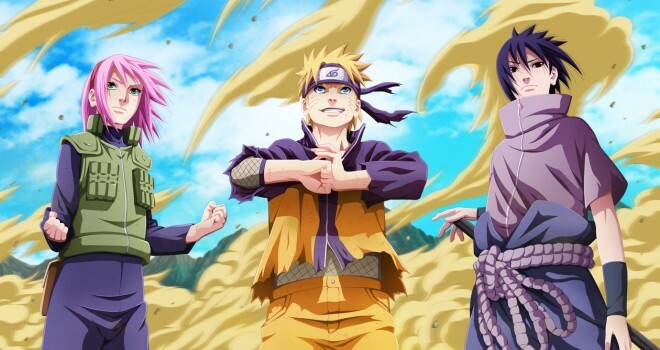 In an interview with Kadokawa’s Entermix Magazine, Naruto creator, Masashi Kishimoto confirmed that he will be starting the new Naruto spin-off mini series in the Spring. The series is currently slated to release in April and end in the Summer. For those hoping that this would be anything more than a mini series, unfortunately that is not going to happen. Kishimoto has a lot on his plate; he is getting older and he has a family that he wants to spend more time with. He also already has a story for a new manga all lined up, so he will be starting that sometime next Fall. So the mini series will be definitely be mini.